For the first time 34-years, the Orpheum Theatre will not show “Gone With The Wind” during its Summer movie series in 2018. 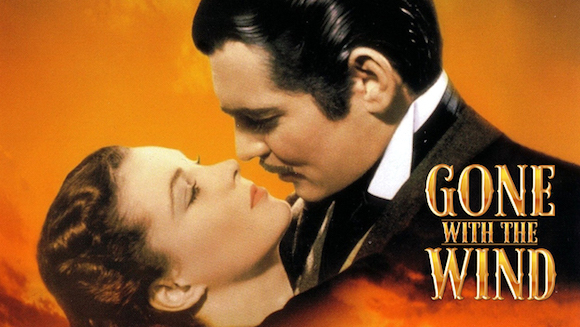 “Gone With The Wind” was shown on August 11th, and after the theater received several comments about the showing, management made the decision to not show it again. While title selections for the series are typically made in the spring of each year, the Orpheum has made this determination early in response to specific inquiries from patrons. The Orpheum appreciates feedback on its programming from all members of the mid-south community. The recent screening of Gone With the Wind at the Orpheum on Friday, August 11, 2017, generated numerous comments. The Orpheum carefully reviewed all of them. As an organization whose stated mission is to ‘entertain, educate and enlighten the communities it serves’, the Orpheum cannot show a film that is insensitive to a large segment of its local population. The Orpheum looks forward to announcing an exciting movie series in the spring of 2018 that will, as always, contain both classic films and more recent blockbusters. If theaters were serious about boycotting films that are “insensitive to a large segment of its local population,” a lot of left-wing movies would bite the dust. But of course that won’t happen.